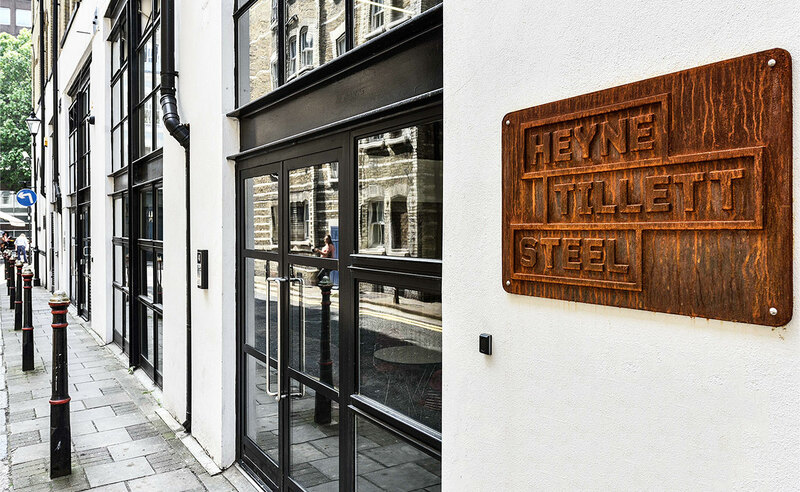 Heyne Tillett Steel are committed to protecting and respecting your privacy. This Policy sets out the basis on which any personal data we collect from you, or that you provide to us, will be stored, processed and used. Being transparent and fair about the collection, use and disclosure of personal information. Only collecting personal information that is required for business purposes. Keeping personal information secure, accurate and up to date. Respecting the privacy rights of individuals granted by privacy laws. Commit to keep abreast of all applicable data protection/privacy laws of the jurisdictions in which we operate. Provide appropriate training and support to ensure that all personnel are aware of our obligations under this Policy and follow our data protection procedures when handling the personal information of others. 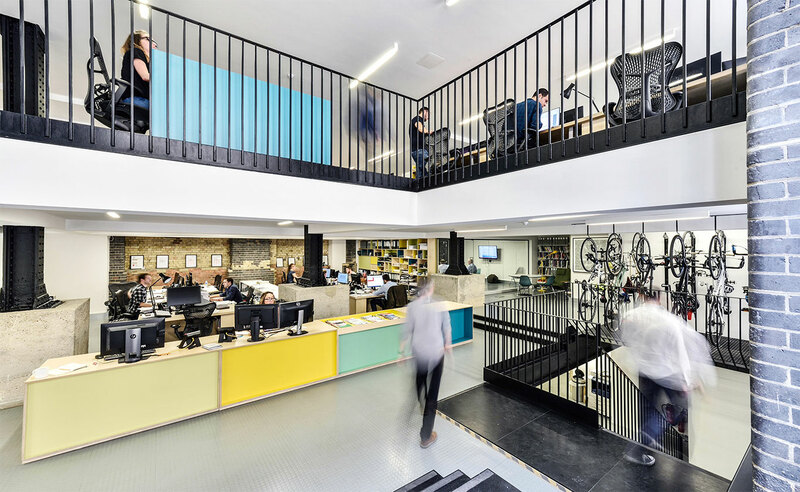 Implement relevant security procedures and issue guidance to staff explaining their data protection and security obligations. Ensure that when sharing personal information with third parties we do so only where necessary and seek assurances that the third party has adequate security procedures in place to protect such information. Ensure our privacy notices are clear, accessible and give sufficient information about how we use and share personal information and where personal information can be updated or corrected. Delete/destroy personal information no longer needed for its original business purpose unless we have a legal obligation to retain personal information for a longer period.